Make your own puzzle online with your favorite picture, design or artwork. 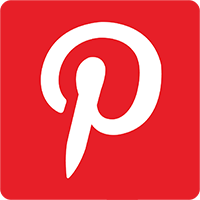 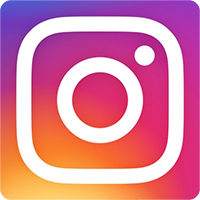 Just upload a photo to our builder and drag it onto the puzzle template. 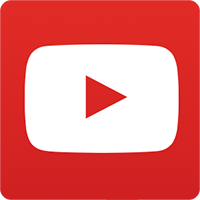 Click on the image to crop, rotate and resize it. 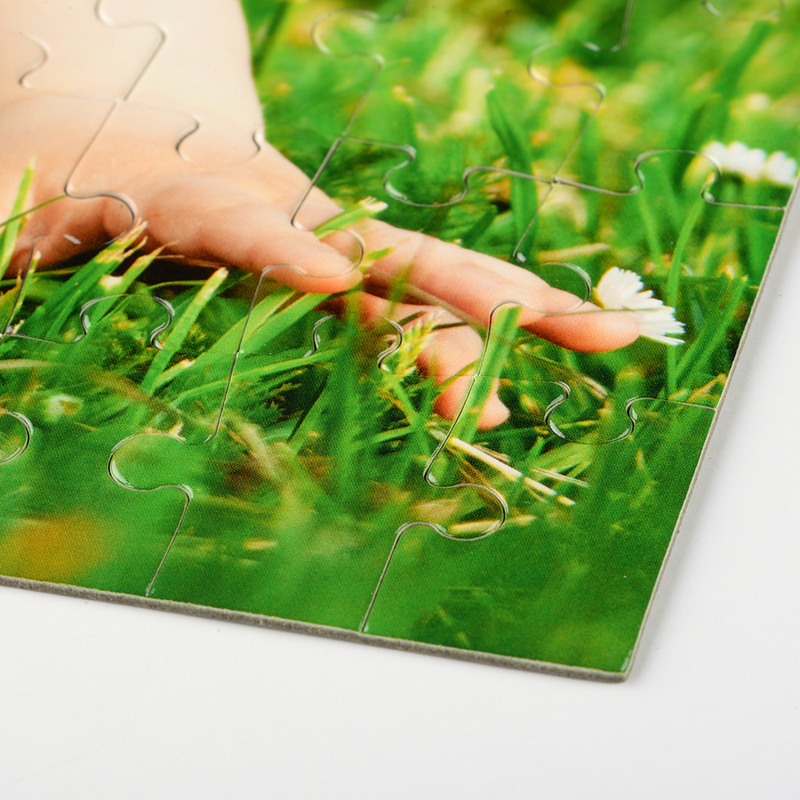 If you want to use more than one photo or use multiple pictures to create a puzzle, our collage jigsaw collection will be your best solution. 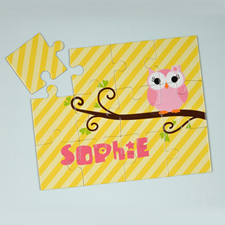 Browse our full range of pre-design collage puzzle templates with different sizes, number of puzzle pieces, customizable color borders, various photo layouts and more. 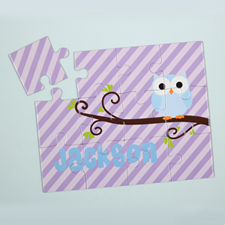 Select one and follow the on-screen step by step instruction to personalize your puzzle gifts. 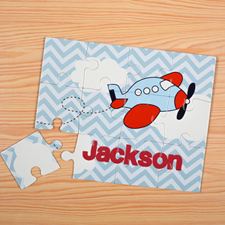 Before placing order, you can view an instant full color preview of your personalization to make sure everything on your gift is in place. 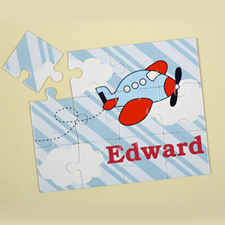 Each custom jigsaw puzzle comes unassembled and packed in a personalized gift box or you can select a standard plain box for surprise gift giving. 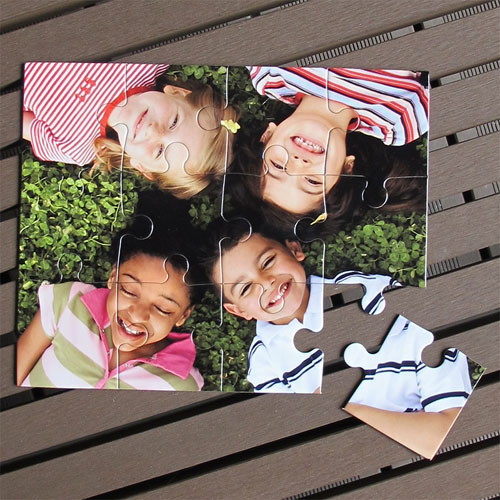 Cheap photo puzzles with no minimum order requirement are perfect gifts for kids and party favors for birthday, holiday and any special occasion.